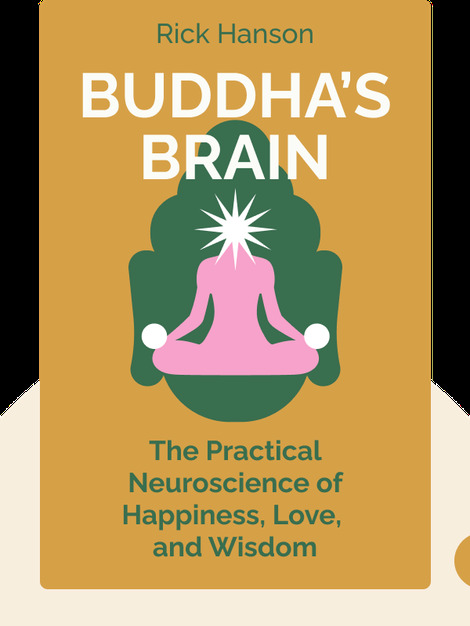 Buddha’s Brain is a practical guide to attaining more happiness, love and wisdom in life. It aims to empower readers by providing them with practical skills and tools to help unlock their brains’ potential and achieve greater peace of mind. Specific attention is paid to the contemplative technique “mindfulness” and the latest neurological findings that support it. Anyone who wants to know both the theory behind meditation and its practical application in their everyday lives. 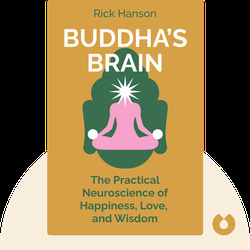 Dr. Rick Hanson is a neuropsychologist, meditation teacher and a senior fellow at the Greater Good Science Center of the University of California, Berkeley. Hanson’s previous book, Hardwiring Happiness, is a best seller, and has been translated into 14 languages.